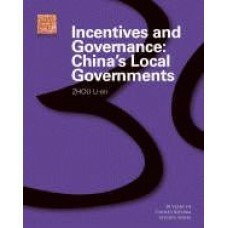 "This volume analyses the impact of globalization on governance, and specifically on public-sector r.. Comparing Asian Politics presents an invaluable comparative examination of politics and government i..
Over the past 20 years change in China has been breathtaking. Reform has affected every facet of lif..
Now available in a substantially revised 3rd edition covering the changes of the Seventeenth Party C.. The idea for this conference started with a discussion among the board members of the ASPAP. Initial..
China''s economic miracle has seriously challenged conventional wisdom that highlights the critical .. 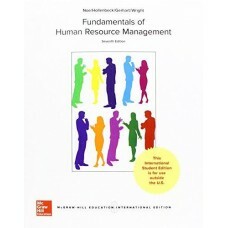 This book attempts to be a humble contribution to address the need for integration and its importanc.. This book documents the search for a workable model of democracy in Asia. 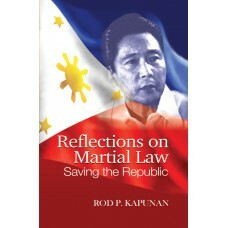 It begins with two concept..
Like hundreds of thousands of young Filipino student in the ''60s, Rod Kapunan wanted to see change .. This edited translation of Katutugu Yoshida's Jiyuno Nigaiaji analyses the gradual process of reform..